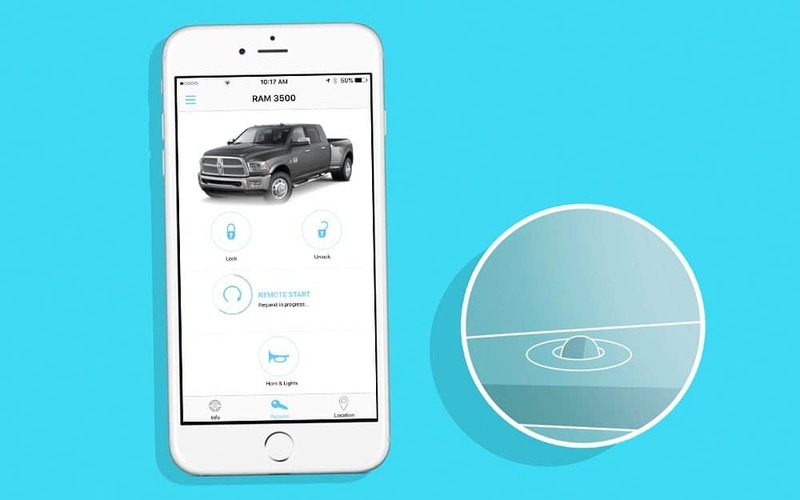 Chrysler, Dodge, Jeep, and Ram vehicles run the gamut from luxury sedans to workhorse full-size trucks, but all of these models are united by award-winning connectivity in the form of Uconnect technology. A suite of systems is available to maintain convenient communication, from remote services when you’re apart from your vehicle to internet connectivity for passengers. 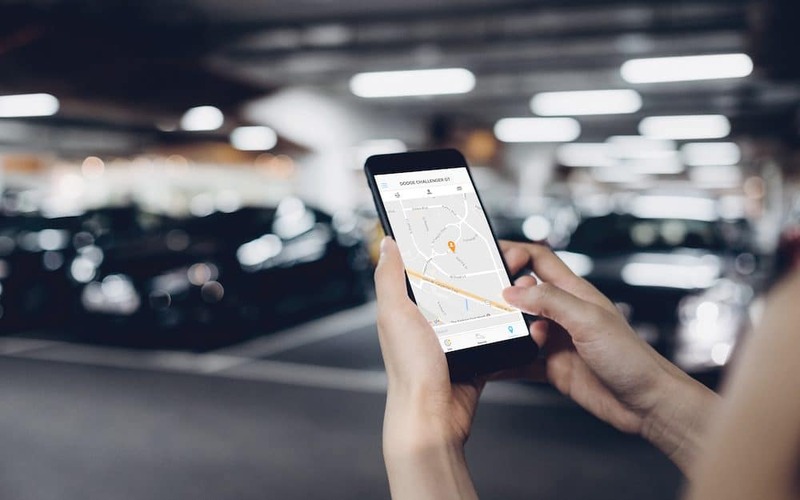 Whether you’re based in the big city or somewhere between Rice Lake, Cumberland, or Hayward, Uconnect technology has features that can benefit your driving experience. Added Security: Available Uconnect Access helps keep you from harm. 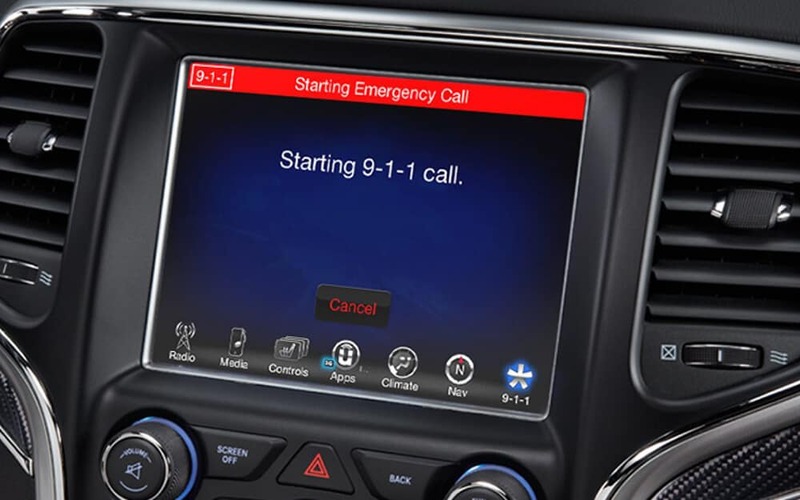 If you’re ever involved in an accident, just use 9-1-1 Call or Roadside Assistance Call to summon emergency services or mechanical assistance to your location. If your vehicle is ever stolen, use Stolen Vehicle Assistance. Remote Control: Uconnect technology can control your vehicle, whether it’s paces away or miles away. 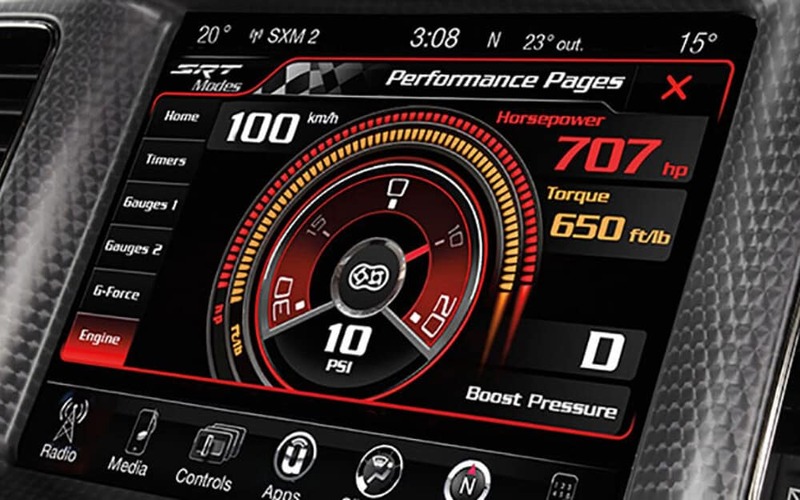 Use an app on your smartphone to start the engine and activate the climate control system ahead of time to ensure that the interior is comfortable when you get inside. If someone needs to grab something from your back seat, you can unlock and then lock the doors from afar. Vehicle Finder: Most drivers have experienced the annoyance of losing track of their vehicle in a crowded parking lot. With Uconnect, you can pinpoint its location on a map. Alternatively, you can sound the horn and flash the lights. Enhanced Navigation: With available Send ’n Go, you can search for locations or points of interest on your smartphone. When you’ve found what you’re looking for, send the address to your Uconnect touchscreen to have GPS navigation instructions preloaded when you enter the vehicle. Effortless Diagnostics: Even the most impeccably designed vehicles require periodic maintenance. With Vehicle Health Report, you’ll stay ahead of potential problems, with your model’s performance summarized each month. Vehicle Health Alert detects key issues that demand your attention. Unlimited 3G Wi-Fi Hotspot: Want a faster web connection than your smartphone can provide without using up your data plan? Just use the available 3G Wi-Fi Hotspot subscription to turn your Uconnect system into a rolling hotspot. 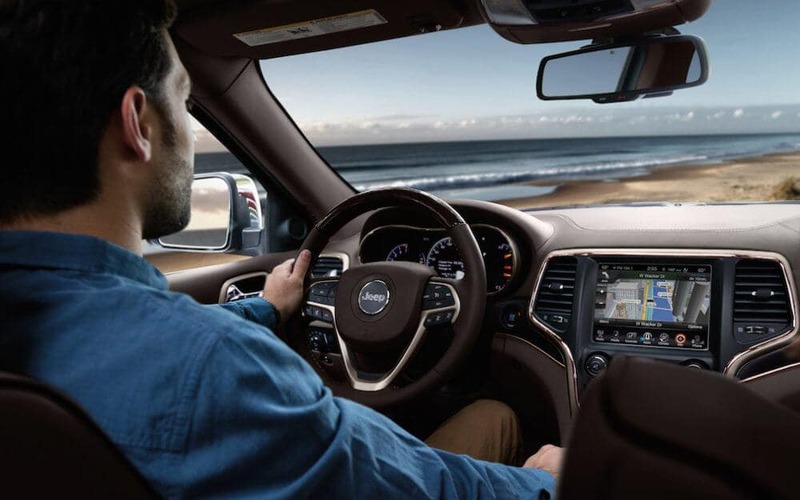 From sleek crossovers like the Jeep Cherokee to sprawling SUVs like the Jeep Grand Cherokee and award-winning half-tons like the Ram 1500, Uconnect offers trailblazing technology. Contact us today to find out more, or feel free to apply for financing directly. You can also visit one of our dealerships in Rice Lake, Hayward, or Cumberland to get up close and personal with this tech.